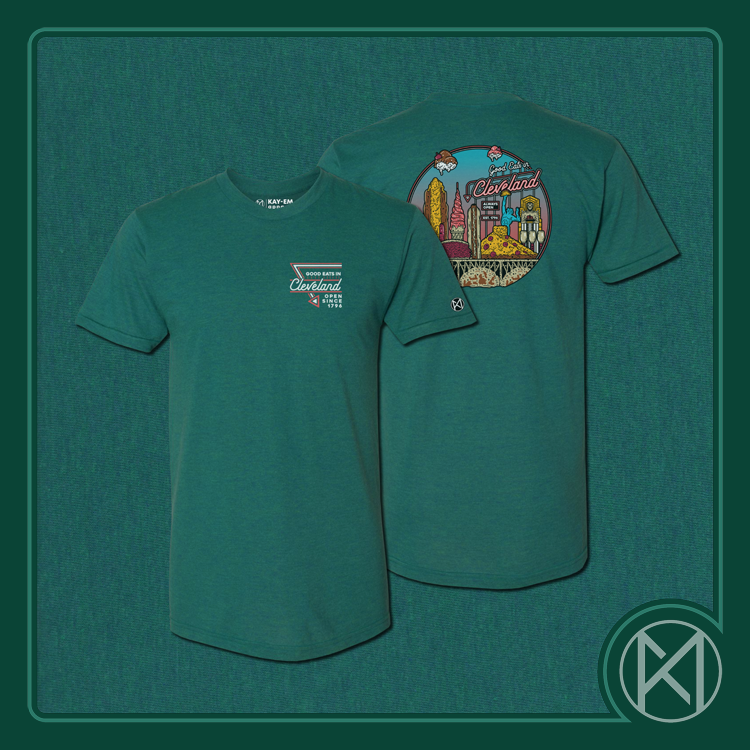 This Cleveland That I Love shirt is printed on a super soft Triblend Coffee T shirt for the finest quality, and great fit. 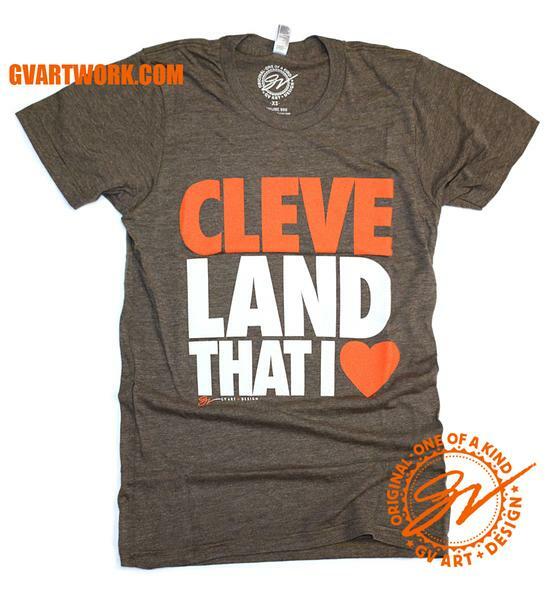 If you're from Cleveland, proud of Cleveland, lived in Cleveland or got your start in Cleveland, WEAR CLEVELAND PROUD! Please select option for Browns Cleveland That I Love. 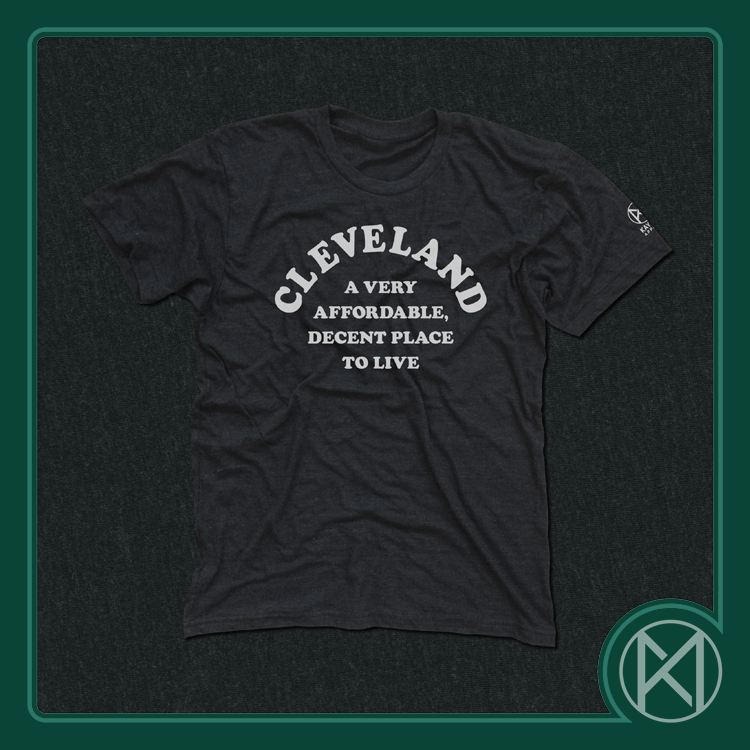 Please select option for KAY-EM Affordable CLE Tee. 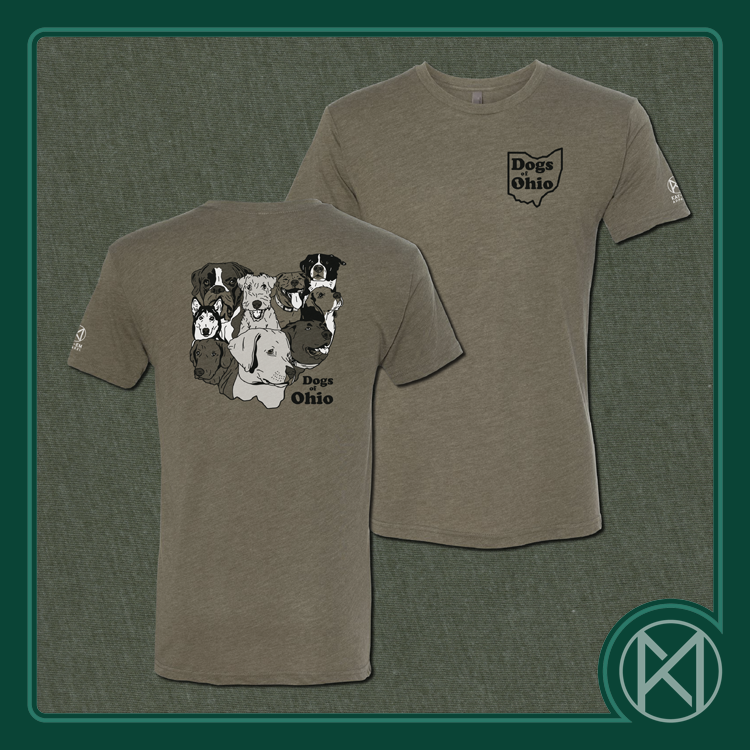 Please select option for KAY-EM Dogs of Ohio Unisex Tee S-XL. 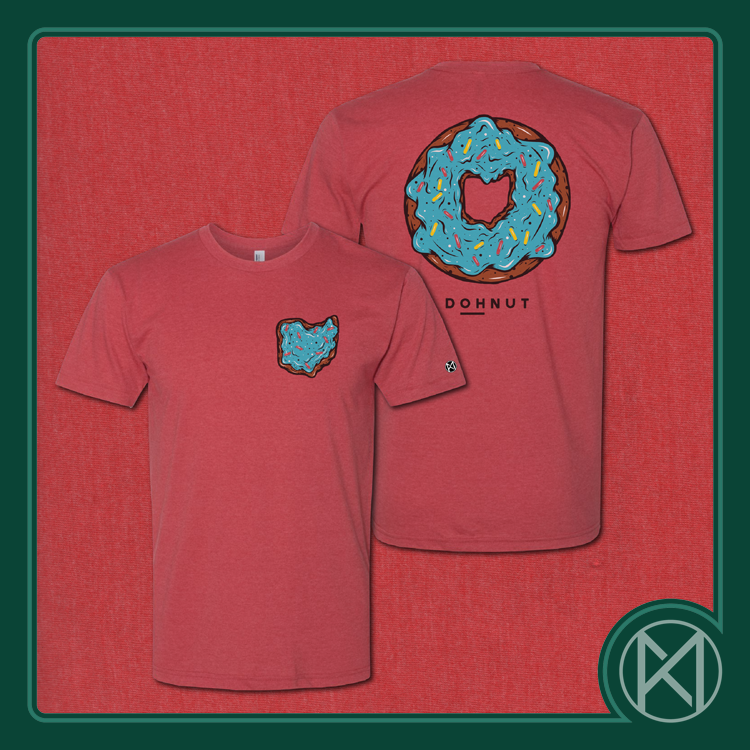 Please select option for KAY-EM Dohnut Tee 2XL-3XL. Please select option for KAY-EM Dohnut Tee S-XLarge. Please select option for KAY-EM Good Eats Tee. 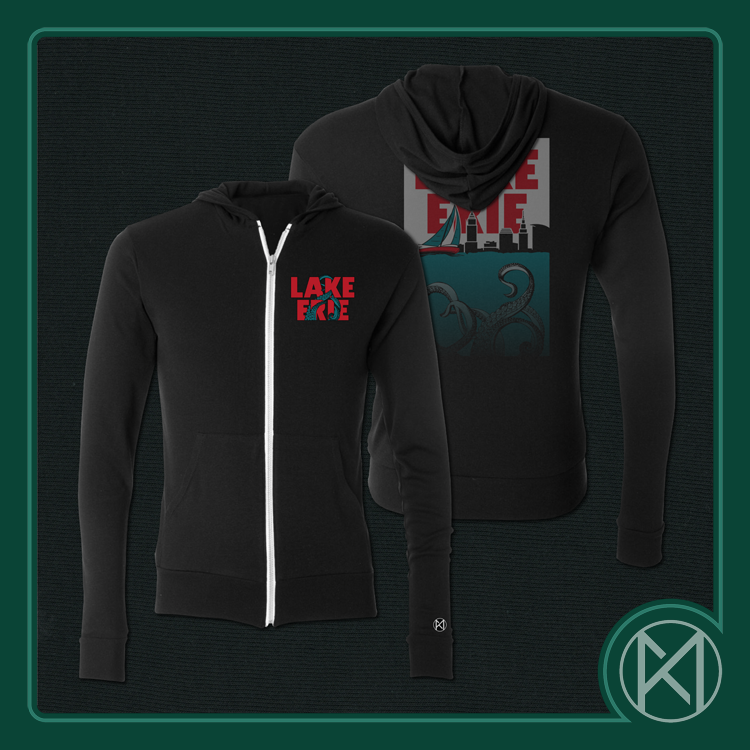 Please select option for KAY-EM Lake Erie Zip-Up Hoodie S-XL. Black tee with Cleveland graphic. 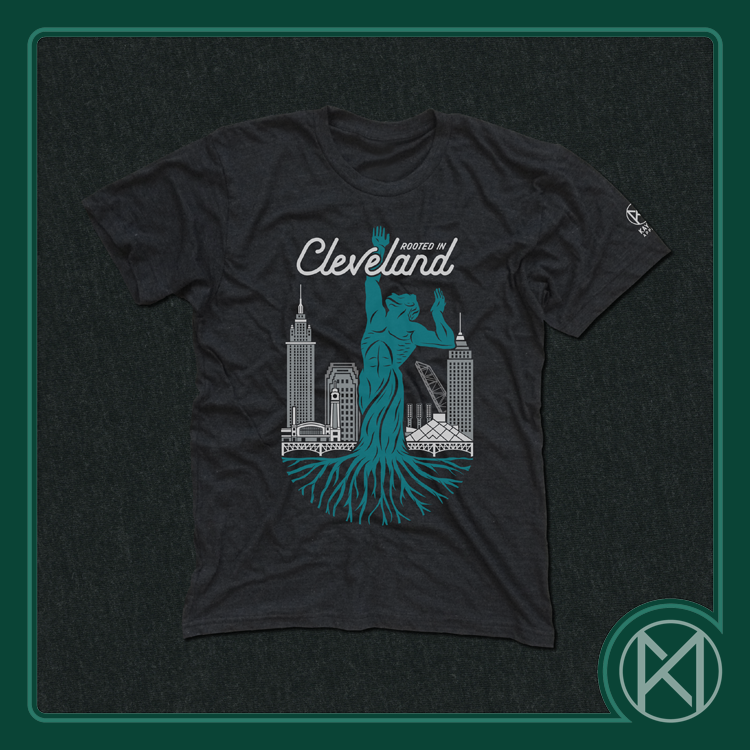 Please select option for KAY-EM Rooted Tee.